Great organic, chemical free pest control service. Rick, the owner, is friendly, punctual and extremely thorough. I have been using their service for almost two years and am completely pleased. They always show up for the appointments and are extremely flexible in their scheduling times. If I need to call them back in-between service appointments, they come out free of charge and spend several hours re-spraying. Cannot recommend them enough! 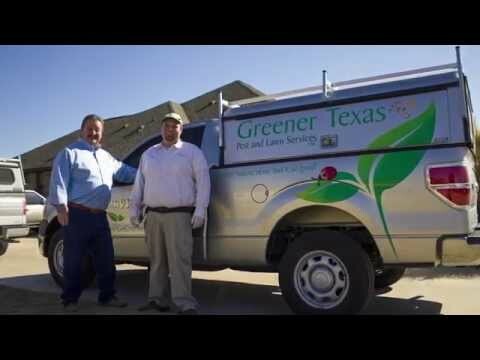 Learn more about our integrated pest management services.